The planned carbon offsetting scheme set out in the draft resolution would begin with a pilot phase running from 2021 to 2023, involving states that have volunteered to participate. These states will have some flexibility in determining the basis of their aircraft operators' offsets. 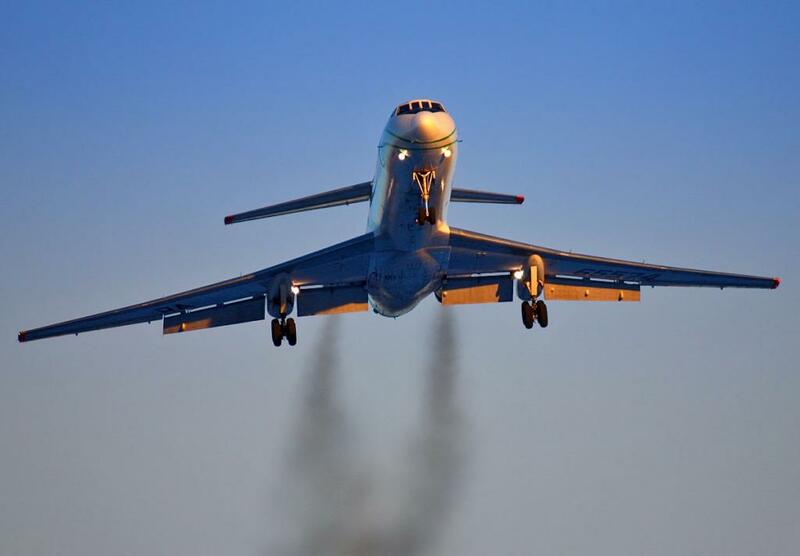 Why is India opposing UN proposal on aviation emission?